Outdoor green. Corrosion-resistant. Suitable for general construction applications. Typical average per kg: 77 EN 14592.  Easyfix Exterior Nails Outdoor Green Corrosion-Resistant 4.5 x 100mm 0.25kg Pack is rated 4.3 out of 5 by 15. Rated 3 out of 5 by Anonymous from Quantities incorrect This item is advertised as having an average of 77 in the bag but they have less than 20.